When Korean skin-care brand Huxley launched online in America last year, it was so popular that its first American e-tailer, Glow Recipe and Nordstrom, couldn’t keep the products in stock. Huxley, which is now available in Malaysia at Robinson Kuala Lumpur at Four Seasons Place and also e-tailer kurator.my and hermo.my, is named after author Aldous Huxley (the founder is a big fan of Brave New World), and we think it’s worth the hype. At the center of Huxley is a millennial staple: succulents. Prickly pear — a succulent that yields green, orange, and raspberry-colored fruit — is emerging as a promising skin-care ingredient. Recent studies support what many parts of the world have known for a while: that oil extracted from its seeds and stems are rich in vitamin E, an anti-inflammatory antioxidant. Prickly pear also helps heal wounds (broken skin from a popped pimple, for example) faster, it reduces redness, and when paired with ceramides (a moisturizing lotion ingredient), it also slows the breakdown of collagen.Huxley is also the skin-care brand of choice among Korean flight attendants. Can you blame them? Sahara-sourced prickly pear is the most plentiful ingredient in each product and the non-fussy packaging is incredibly chic and travel-friendly. So which products should you try first? Below, the five most exciting items. This is one of Huxley’s most go to product for instant hydration. To use, you first must squeeze the bottom third of the mask’s plastic packaging to release an inner pocket filled with prickly pear seed. The oil will completely coat the mask, but not so much that the oil will annoyingly slide down your face. After sitting with the mask for 15 to 20 minutes, you’ll have the softest, most hydrated skin of your life. The cream looks heavy in the jar, but don’t be fooled! It applies lightly and won’t smother your skin. There are several antioxidants at play to boost skin radiance, and in addition to the prickly pear, squalene and aloe moisturize to relieve a dry, irritated face. This is an extremely light oil that someone even in our extremely hot and humid climate, can use. As the final step in a routine it “locks in” in all of the moisturizing properties in the creams and serums that came before. Even if you’re not big on essences , you’ll like this one because it’s as refreshing as a spa. This is a very light moisturizer. Pat a teaspoon of it on your face post-cleansing to prep your skin for the serum and moisturizer to come. 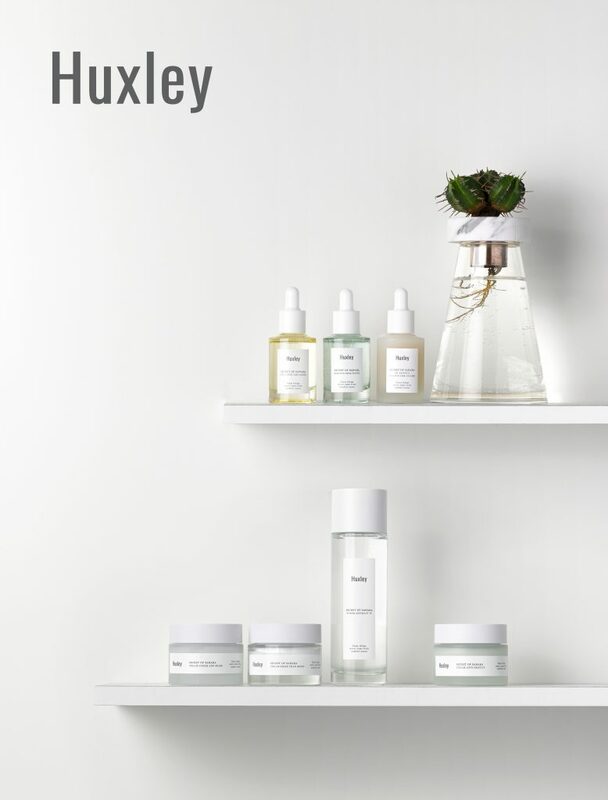 Huxley is a skincare brand that takes the natural value of skin as its top priority. 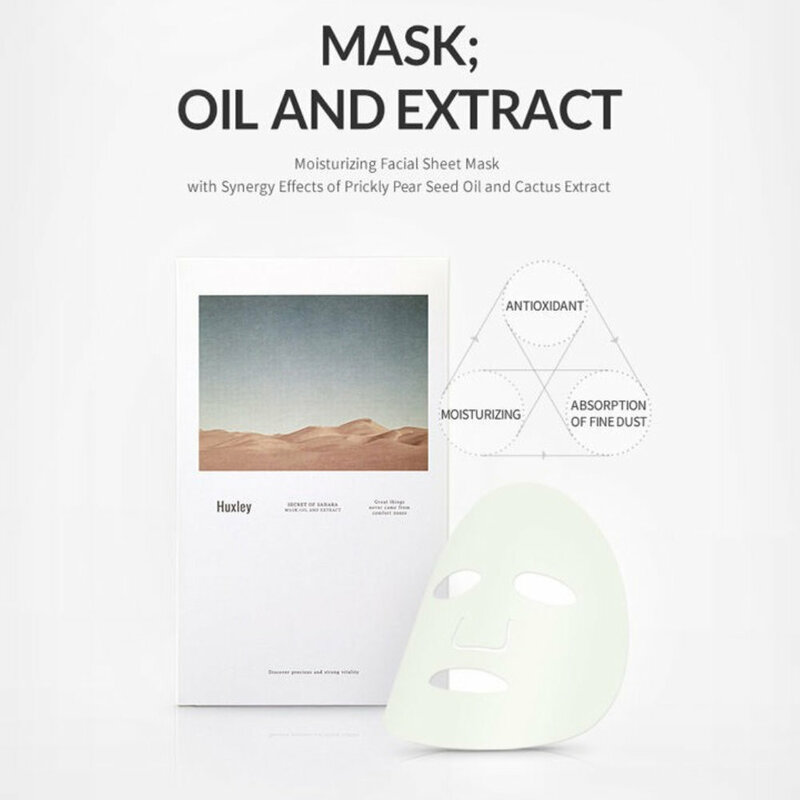 Huxley provides solutions for skin suffering from harmful environmental elements and stress in urban areas. Visit Huxley at Robinson Kuala Lumpur and find your perfect Huxley products for your skin. Huxley is an Official Partner of Gaya Koleksi Raya, happening at the Publika Shopping Gallery from April 11 – 14 2019. Drop by the Huxley Consultation Kiosk during GKR and discover the skincare brand that takes the natural value of skin as its top priority.